It All Started with a Stripe... — THE HANNA BLOG Worked like a charm! There's nothing more classic than a baby in stripes, especially if you're from Sweden where babies are often seen swathed in stripes head-to-toe. 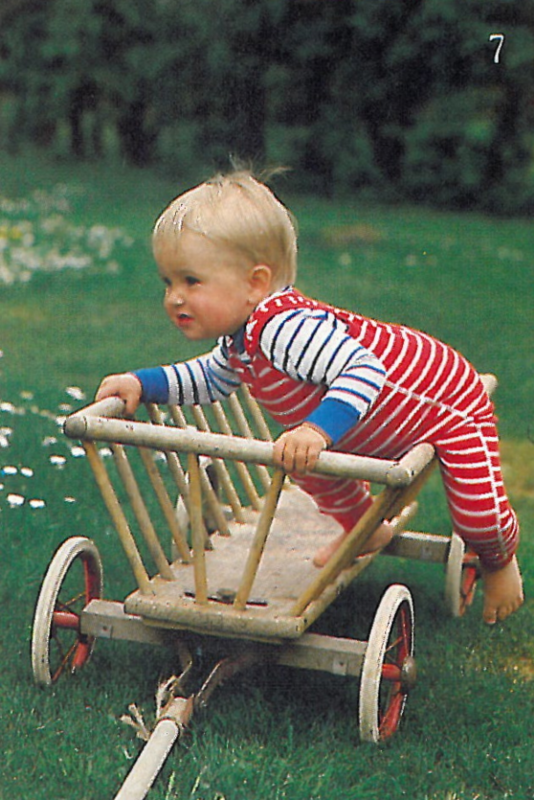 Over thirty years ago Hanna Andersson was launched with a simple collection of striped baby garments. Recently we had the pleasure of combing through our oldest archives in search of inspiration for our Bright Baby Basics collection, a line of based off of our original Hannas. Forgive us for being nostalgic, but we just had to share a few of our favorite images from our very first catalogs, all of which were photographed in Sweden. So cute right? 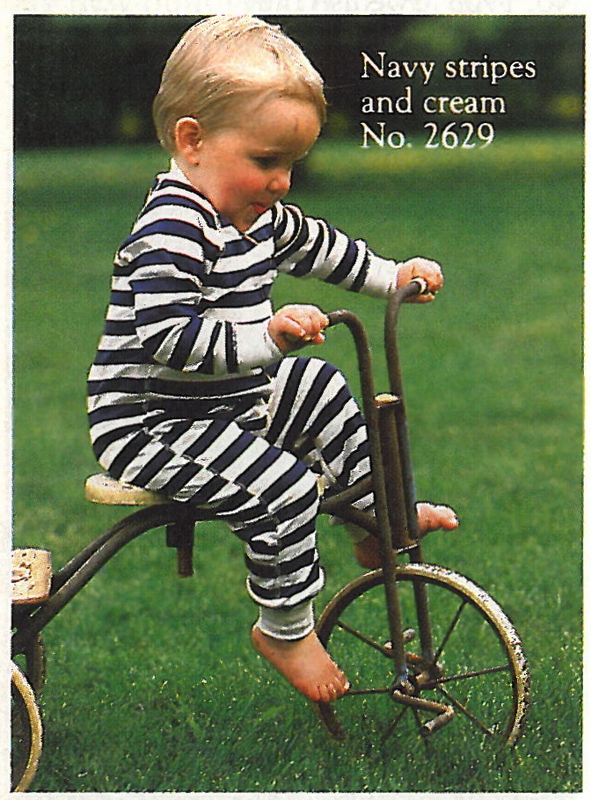 There's nothing quite as timeless as babies and stripes. You can shop our new Bright Baby Basics collection here. Everything in the line is made with 100% organic cotton and is Oeko-Tex Standard 100 certified, which means each garment is tested down to the very last thread for over 100 harmful substances using strict European certification standards.